Support the channel via Patreon. Patreons can design a soldier! Road to Eden is based on the old Mutant Swedish tabletop RPG from the 80s, recently reborn as Mutant: Year Zero. 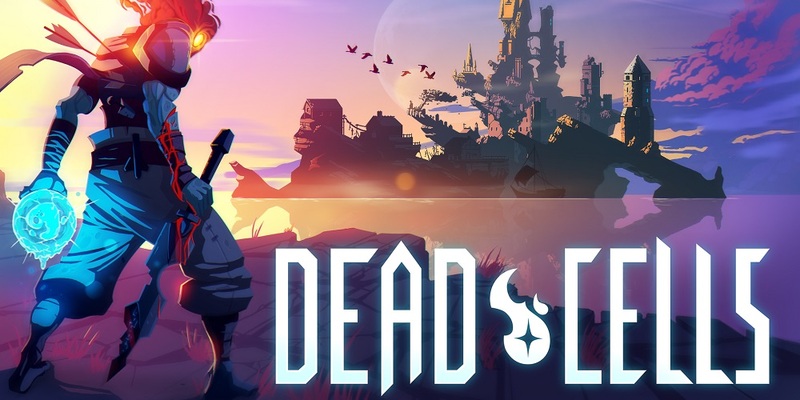 Shameless plug alert: I wrote an article diving into the adaptation from tabletop RPG to tactical video game for PC Gamer earlier this month. Unlike XCOM, Road to Eden features RPG-like characters with their own skill trees and personalities. They’re a bit one-dimensional but the banter and commentary is delightful, particularly the hilarious dialogue heard from enemy zone ghouls on the battlefield. Stealth is a huge part of the gameplay. While XCOM 2 lets you enter a map in stealth mode to set up an advantageous opening salvo, Road to Eden lets you enter and exit turn-based combat mode as you please. The trick is to isolate and eliminate targets with silenced weapons, just as any stealth game, letting you drop back into stealth mode and continue to turn the tide in your favor. The post-apocalyptic world is made up of smaller zones where you can find scrap for upgrades as well as new guns and armor. The zones are just big enough to allow some tactical wiggle room without getting lost in – and unlike XCOM the campaign won’t take you 40 or 50+ hours to finish. 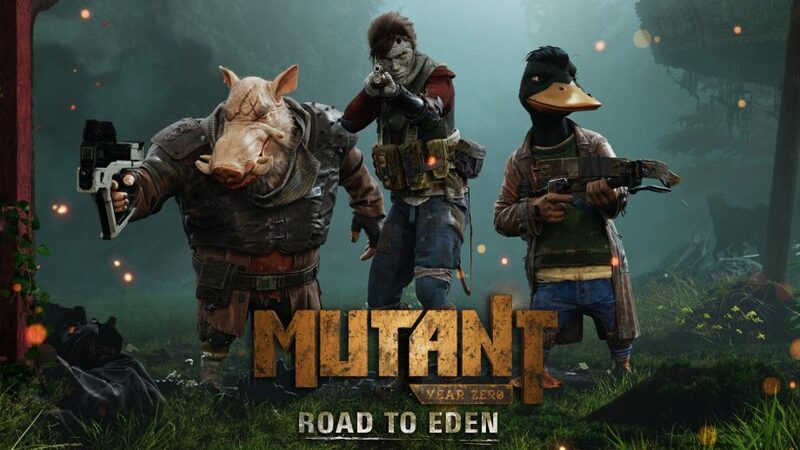 It’s a bit rough around the edges and definitely feels like it left a lot on the cutting room floor but as a big fan of the tactics genre Mutant Year Zero: Road to Eden provides a unique blend of real time stealth and turn-based tactics.